Friends of Little Buffalo - Let's Build a Playground! 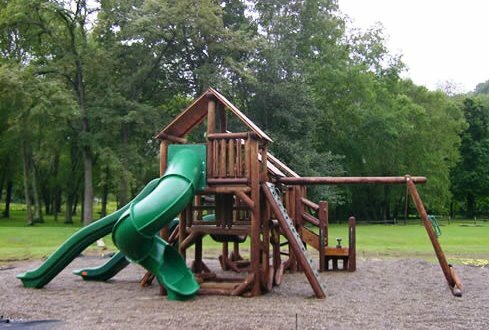 The idea is to bring this type of equipment to the park. What do you think? Can you help?